Another straight Banger from Da 6 star General. 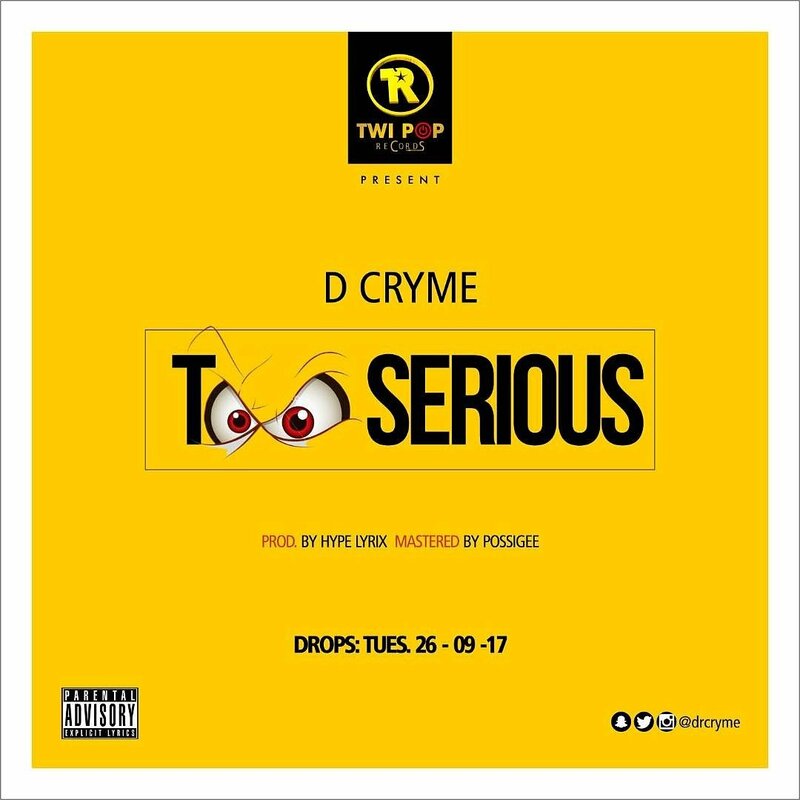 Too Serious is a smash Hit off is #UNEXPECTED Album produced by Hype Lyrix, mix mastered by Mob Possigee. Song composed , arranged by Kwasi Darlington Agyekum (D Cryme). Now that’s what i call rap with humour.Enjoy.